Black List - Audiobook (abridged) | Listen Instantly!
" 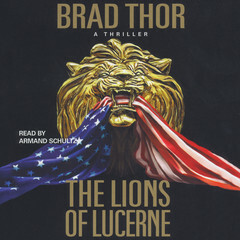 I am a big fan of Brad Thor and have read all of his books. I really liked this one. It was not only entertaining, but was very informative about the risks associated with collecting so much digital data on everyone over the various technologies we use. Well done & highly recommended. " 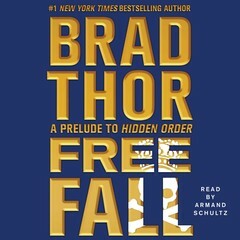 " Well written tale of current technologies and how they are used to capture and manipulate information for sinister purposes. 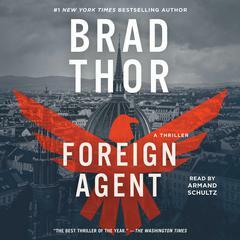 I reluctantly read this after numerous recommendations, and was impressed. Highly recommend this book. Excited to read his other books. " " Excellent. Scott Harvath's most chilling mission yet. " " liked it, if you've read him before you won't be disappointed "
" Good book, interesting plot, but a little too long. " " Another conspiracy story that you really wonder how much is fiction and how much is real! 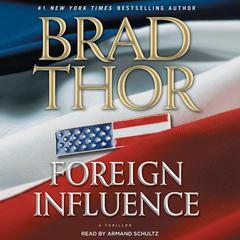 In light of the way the current congress has acted I suspect there are a lot of these power hungry folks in Washington. Hopefully there are those to defend us too. " " Another good story that makes you think who is whatching everything we do. Liked it. " " The intrigue of this book kept me turning pages, and I didn't want it to end. 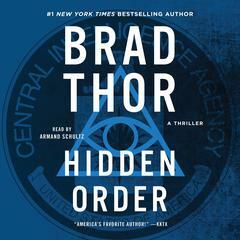 The premise is fascinating and really gets one thinking of all the things we're unaware of. Is it better to be in the dark or try and figure it all out? I also enjoyed the development of the characters. I will be reading more of this author. " 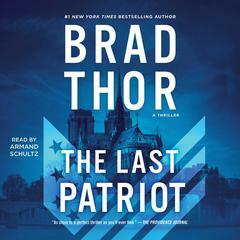 " Always a good read although the technology driving this threat was a little lite still a good summer read "
" Brad Thor's version of a modern day Orwellian 1984 scenario with updated technology. 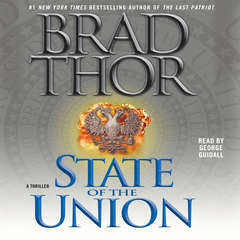 This book actually had more to say than the usual Thor fare - and I liked it more. 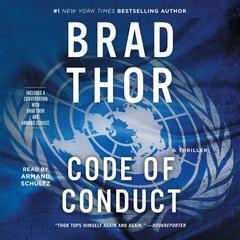 Still not as good for me as a Ludlum or Flynn, but entertaining, fast paced and easy to read. " " Excellent book. Exciting, adventurous and quite the page turner. Guess I'm gonna have to get use to Thor adding female warriors to help Scot. " " This is one of the best books that he is written. 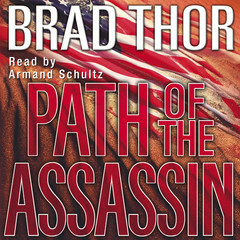 Scot Harvath has to discover who is trying to kill him. He is part of a counterterrorism team. Unbelievable ending! If what is written about the government and all of our computer accounts is correct, I need to delete all of my accounts. Very scary! " 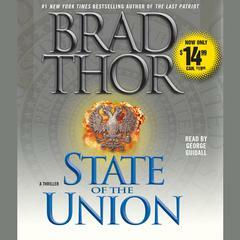 " Brad Thor is great at making you think about what is REALLY going on around us ! Very believable and fast moving! " " This is a typical Thor book, with lots of murder and mayhem. The plot is a little twisted, but you soon figure out who the bad guys are, and hang on to see how they are defeated. " 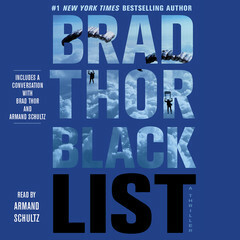 " I've read all of Thor's books and I have enjoyed every one of them. He's an excellent author. " 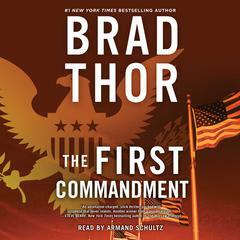 " One of Brad Thor's most polished work. " 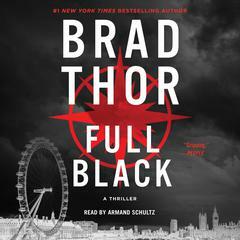 " Another great Scot Harvath adventure, and in my opinion one of the better ones. A nice twist going for the domestic terrorist angle and actually putting Harvath on the run for once. " " Like authors style & found this to be another excellent adventure. " " My first Brad Thor book. Dude's beach reading -- lots of fun and quite entertaining. " 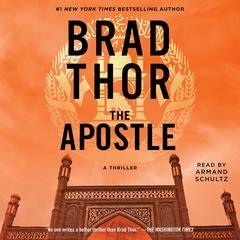 " My first Brad Thor novel will not be my last. Very enjoyable. "